From their souls to your stoves, we countdown the very best African American cookbooks of 2015 that are remixing Southern favorites, introducing healthy alternatives and creating innovative tactics to weave culture and culture into each and every side, main dish and dessert. 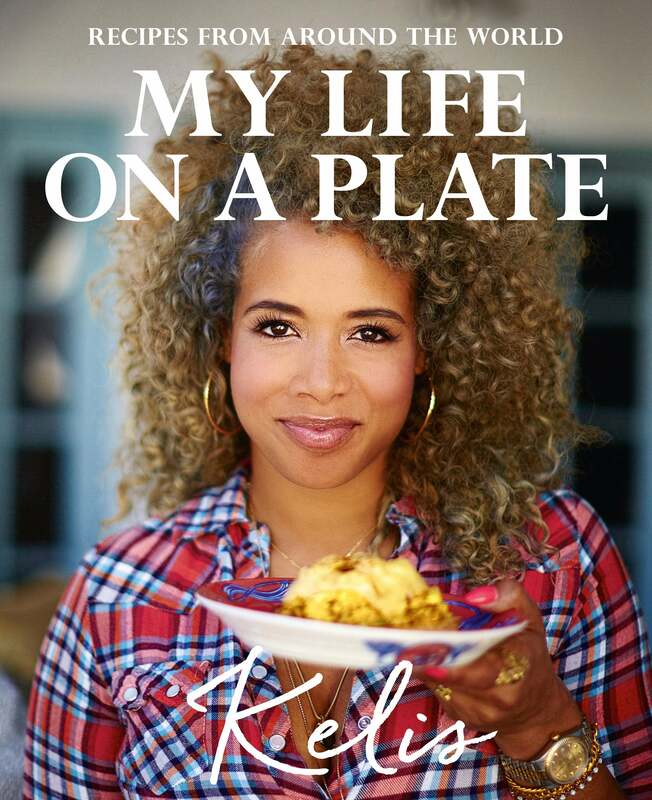 Music and food meet in R&B singer Kelis Roger’s new recipe book My Life on a Plate and she brings her milkshake—along with Jerk Ribs with Brown Sugar Rub—to the culinary yard. The Le Cordon Bleu trained chef takes us on a vibrant and fashionable cooking journey, from her mother’s kitchen in Harlem to international travels while performing to developing her own brand of sauces and landing a cooking show. Bossy indeed! 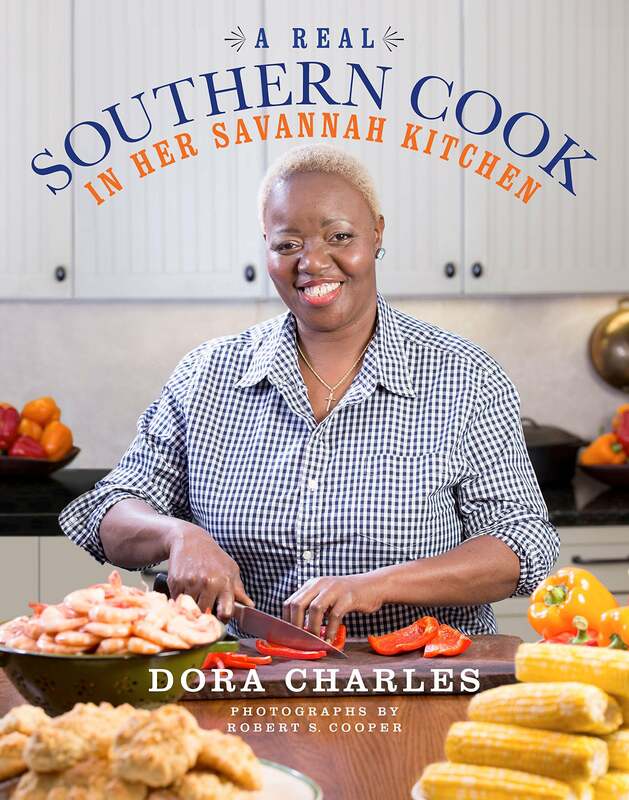 Savannah’s most legendary cook, Dora Charles, shares her famous, family recipes in A Real Southern Cook: In Her Savannah Kitchen. Cult favorites like Shrimp and Rice, Buttermilk Cornbread and perfectly Fried Chicken are interpreted in typical Southern manner but with a twist: each dish contains a "secret ingredient" for an extra punch of flavor. Rubbing fry-meat-grease from bacon, sausage, or pork chops to rub on sweet potatoes? Save us a plate, please! 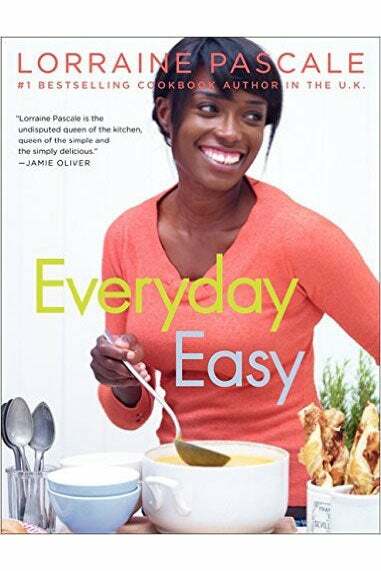 Television personality and former model Lorraine Pascale’s elegant cooking is showcased in her latest book Everyday Easy and promises to take the fear out of everyday meal prep. The full-color cookbook features more than 100 recipes, including Rioja-Braised Lamb Shanks with Chorizo, that are charming, beautiful and carefree. No-fuss and perfect for entertaining, whether an intimate dinner or large, family feast, Pascale trick and tips are present to accompany with a sense of peace, ease and fun! With roots tracing back to Mississippi and St. Louis, Robbie Montgomery aka Miss Robbie, has gone from former Ikette to restaurant owner and now star of the OWN reality show Welcome to Sweetie Pie’s all without missing a beat! 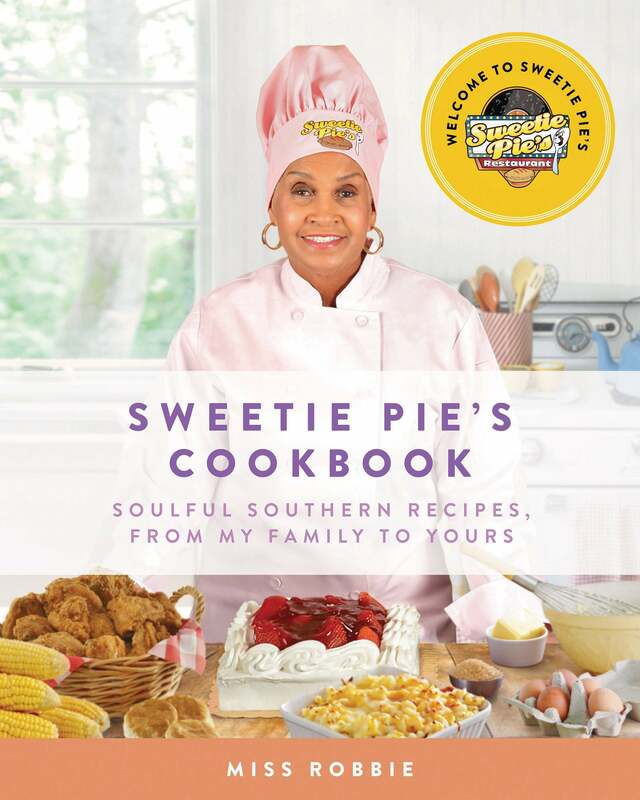 Now with Sweetie Pie's Cookbook, Robbie takes you on a culinary journey weaving her most favorite meals—smothered pork chops and baked chicken—in-between stories and lessons learned while walking the path to success. 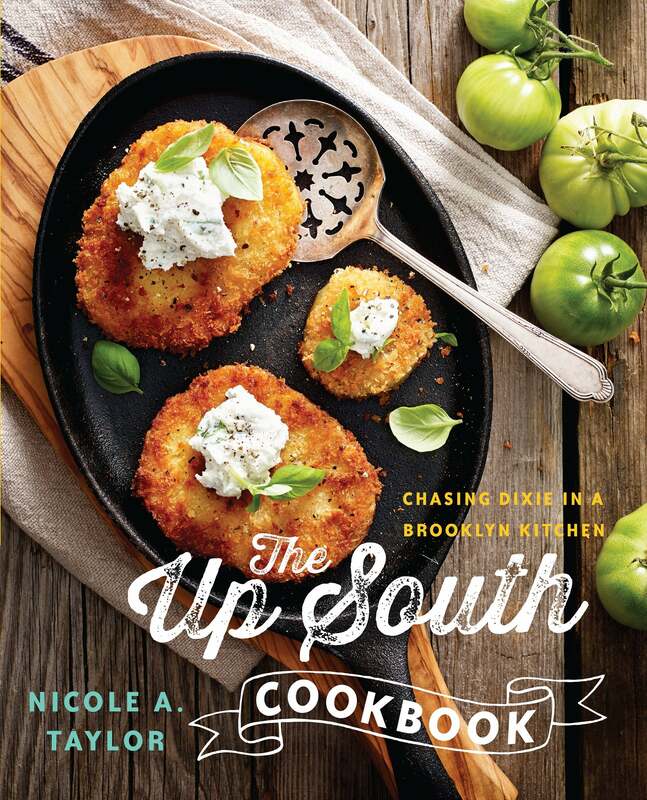 Bridging the gap with grits and Brooklyn swagger, Southern belle Nicole Taylor keeps it real in The Up South Cookbook: Chasing Dixie in a Brooklyn Kitchen. After relocating up north and realizing she missed her Southern roots, Taylor discovered new ingredients for old staples—Collard Greens Pesto and Pasta and Pimento Cheese with Creme Fraiche—reimagined to speak to a new generation of foodies and Brooklynites. Fresh, innovative and no-fuss, be prepared to read from back to front, all while enjoying a tall glass of cold sweet tea. 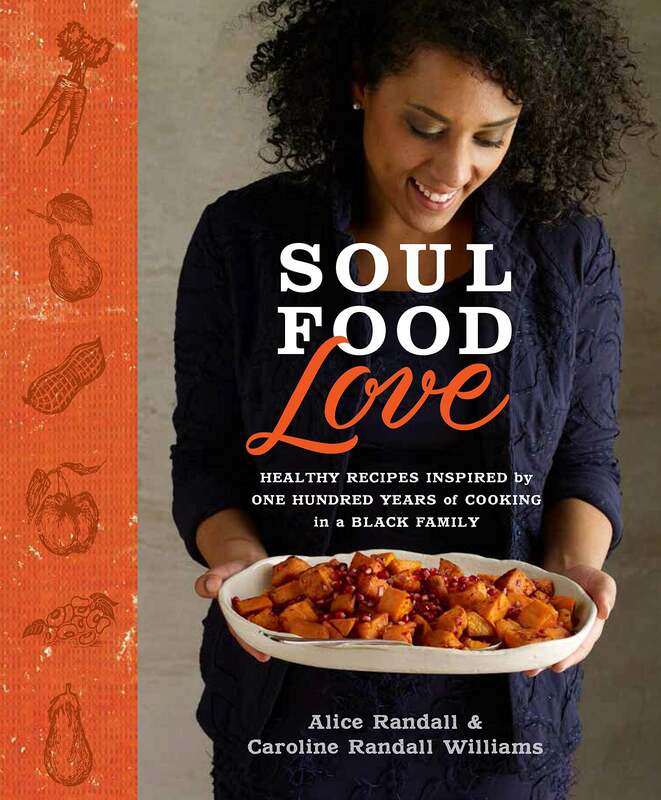 Novelist Alice Randall and her daughter Caroline Randall Williams are on a mission to help Black women live longer and Soul Food Love is a culinary encyclopedia of 80 recipes that focus on reclaiming our health. By redefining traditional soul food, one does not have to choose between health and flavor with family recipes...it's about reinventing the preparations of these dishes. With love, history and heartfelt memories, Soul Food Love ensures a healthy meal for a healthy future. 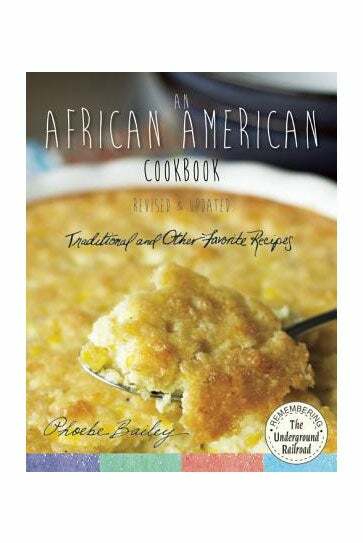 A collection of favorite foods, memories and history are found in An African American Cookbook: Traditional and Other Favorite Recipes that dates back to the Underground Railroad. Phoebe Bailey offers a buffet of traditional foods like collard greens with ham hocks and pan-fried okra that reflects the power of a resourceful and resilient people . Woven among the 400 recipes are rich meditations and anecdotes from historic Lancaster, Pennsylvania to your dining table. 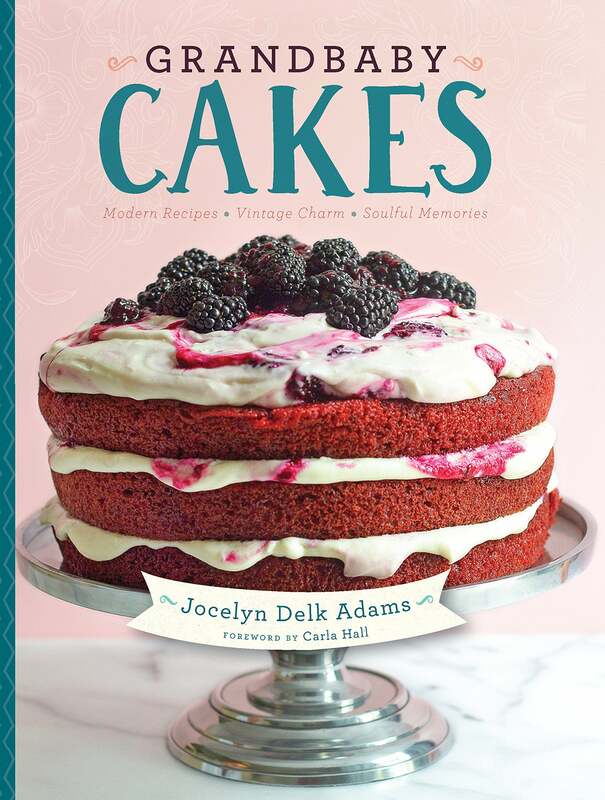 Food writer Jocelyn Delk Adams' popular blog Grandbaby Cakes has found its way into a charming cookbook full of her Big Mama’s stories and update classic recipes. In Grandbaby Cakes: Modern Recipes, Vintage Charm, Soulful Memories, which is deemed as a collectors' item for young and seasoned bakers, recipes include classics like yellow and icebox cakes as well as Pineapple Upside-Down Hummingbird Cake and Fig Brown Sugar Cake and what the author describes as “baby” cakes (cupcakes and cakelettes). Grandbaby Cakes is for those who understand the most important ingredient of baking: family. 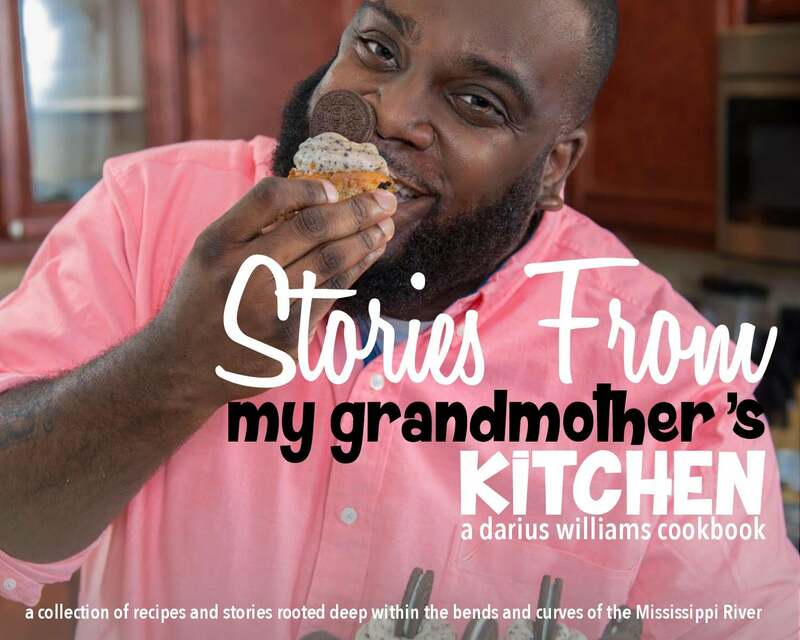 A gifted home cook and entrepreneur, Darius Williams shares his heart, soul and grandmother’s recipes in Stories from My Grandmother’s Kitchen in a refreshingly and hilarious manner. A delightful and charismatic storyteller, Williams’ creative take on Southern favorites like The Ultimate Baked Mac & Cheese, Collard Green & Cornbread Cake and Salted Caramel Banana Pudding are a delicious, culinary journey across the country. Whether a beginner, foodie or seasoned cook, this book is for you! Aunt Jemima was not just a face on a pancake box but a symbol of a strong, culinary narrative that has nourished the American appetite. 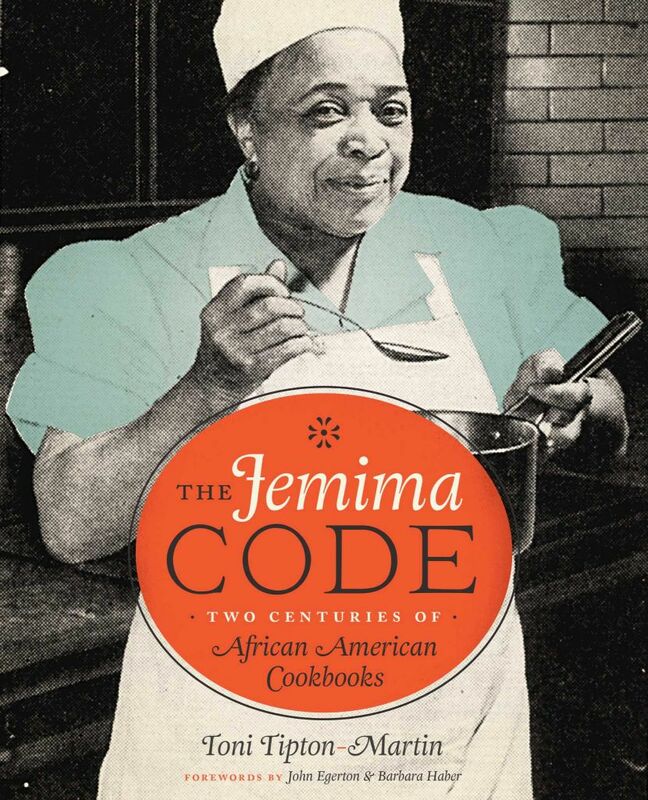 In The Jemima Code, food activist and author Toni Tipton-Martin has compiled 150 Black cookbooks, from a rare 1827 house servant’s manual to classics by Edna Lewis, to unearth recipes and archival photographs that are appetizing to the heart, mind, soul and community.